Where are you fighting wildfires this time of year MB? Colorado. 48,000 acres burned in the last fire. It's going to be a nasty year for fires. This is probably our 8th large fire so far. We aren't anywhere close to our fire season yet. Well, our bush fires season is supposed to have ended about month and a half ago... I drove past 3 today while at work, and didn’t even leave Sydney’s borders. Big day in OZ today. Anzac Day, 25 April, is one of Australia's most important national occasions. It marks the anniversary of the first major military action fought by Australian and New Zealand forces during the First World War. That is a good tribute Ian. 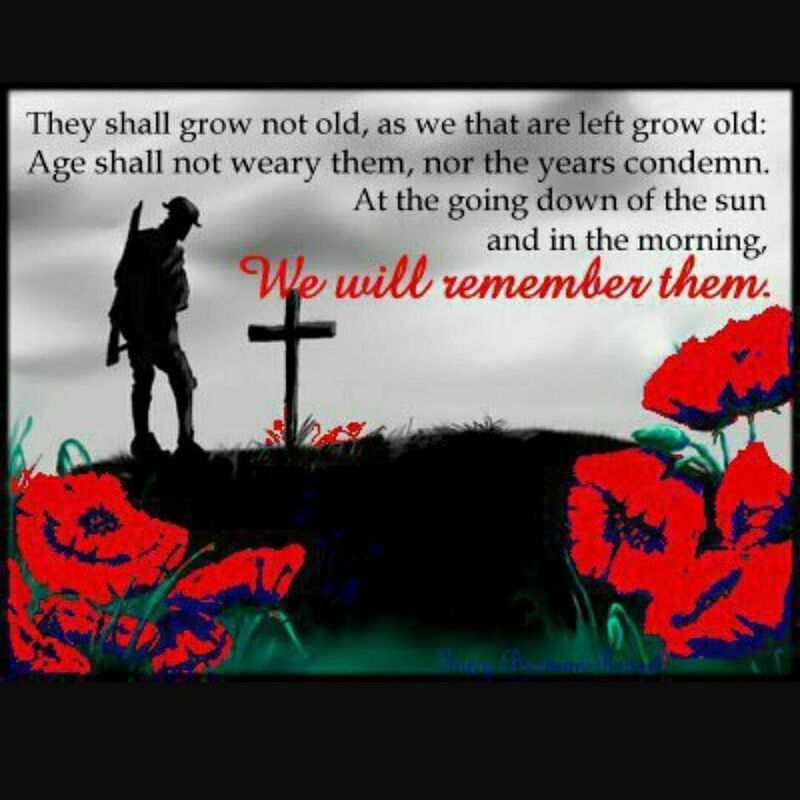 I'll take a moment and remember those that fought and died in that war. I was thinking it's awful early to be fighting them now. Doesn't bode well. I've done a bit of fighting them years ago, stay safe brother. Thanks for reminding those of us half way around the globe Ian. This household respects all those who have fought and continue to fight for freedom. May we never forget. The capital cities being the most significant of course. The really sad thing is the news showing truck loads of concrete bollards being placed all over areas where trucks and vans can driven in to kill the old soldiers and families with children waving our flags. People we've let into the country to have a better life. Generated in 0.156 seconds in which 0.143 seconds were spent on a total of 14 queries. Zlib compression enabled.